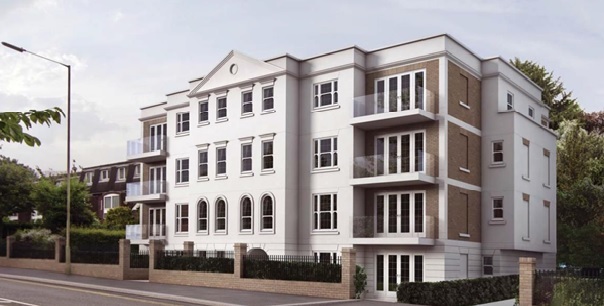 London based developer Heronslea has again appointed Oranmore Precast to supply 1,800m2 of 200mm Precast Hollow Core Floors & 6 Units of Stairs, with 12 Precast Balconies for their latest Development in High Street, Bushey. This project was for 12 two bedroom apartments with underground parking. This is fresh off the back of the development of Windmill Place, Bushey. It again proves that successful partnerships are imperative for future growth. Oranmore are looking forward to working with Heronslea on such an exclusive project. The Essex based firm has nominated Oranmore to deliver 8580m2 of 200mm Hollowcore Floors and 97 units of stairs for the their New Priory Gate Development in Ware, Hertfordshire. The scheme is to develop 107 units over 6 storeys. Redrow Homes selected Oranmore Precast Ltd due to their ability to work to the high standards required to be a member of their supply chain.